If you’re a fan of snacks that bite back, this is the workshop for you. Join Fermented Mumma in an exploration of Korea’s and Germany’s tangy specialties, kimchi and sauerkraut. Fermentation is a preserving process which lowers a food’s pH, extending its life, killing most bacteria, and producing a delicious vinegary snack. Both use the humble cabbage as a base, transforming it through salting, brining and a veggie massage. In this class you’ll learn how to properly sterilise jars, prep foods, add flavours, and avoid contamination and mould. Using organic vegetables, Fermented Mumma will walk you through the whole process with plenty of time for questions, and you’ll leave with a jar of vegan kimchi and a jar of sauerkraut, each newly fermented. You’ll also be provided with recipes and instructions to continue creating tangy, zingy snacks at home. 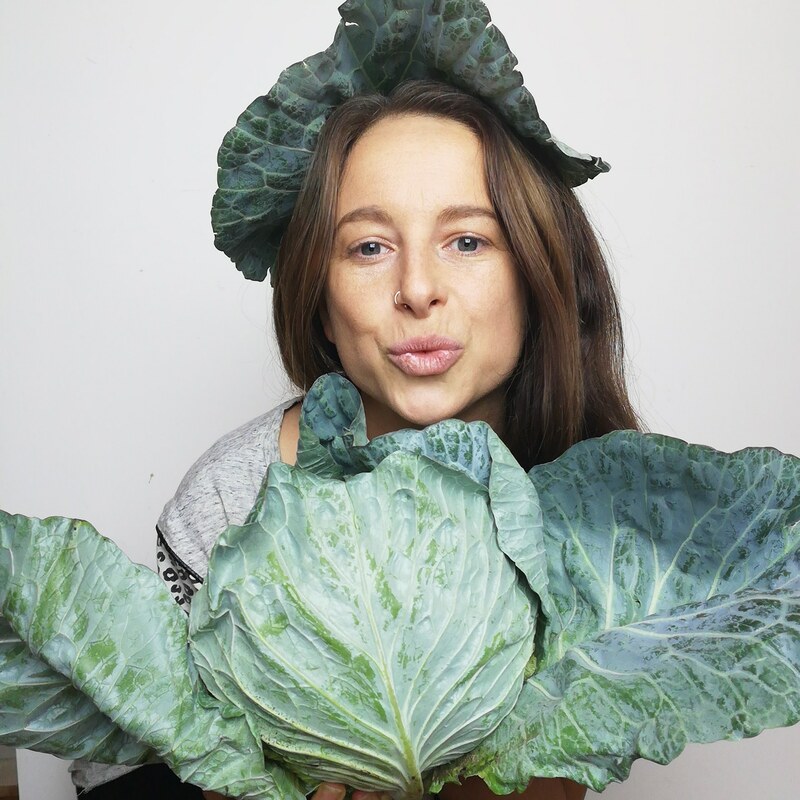 The Fermented Mumma is here to share her passion for ferments and letting food heal the body. With over 5 years of knowledge and experience in fermenting, she is here to say “you can do it too”. These workshops are designed to help people reconnect with their food and health using traditional methods of fermenting.